Digital innovation regularly rewrites the roles of business. Established enterprises that once dominated the market face threats from new, nimble competitors leveraging technology in order to level the playing field. Providing a premium digital experience is essential in today's marketplace, and businesses must put both digital and mobile at the top of the priority list in order to remain both relevant and competitive. True digital transformation will involve the entire organization, and will leave no stone left unturned. It may even mean making the counterintuitive decision to disrupt a healthy existing revenue stream to pave the way for a sustainable source of income through digital channels. But where does digital transformation start, and who takes the lead? Digital transformation starts with vision; however, it is not a digital vision, but rather a vision for the organization in the digital age. The distinction is critical. An organization's board of directors must blaze the trail of digital transformation. And this is not a one-time effort. Ongoing digital leadership is critical to ensure that adaptation and innovation continue. 1. Is the board open to discussing technology? Leaders must comprehend the capabilities of technological investments, and openly encourage workplace innovation. 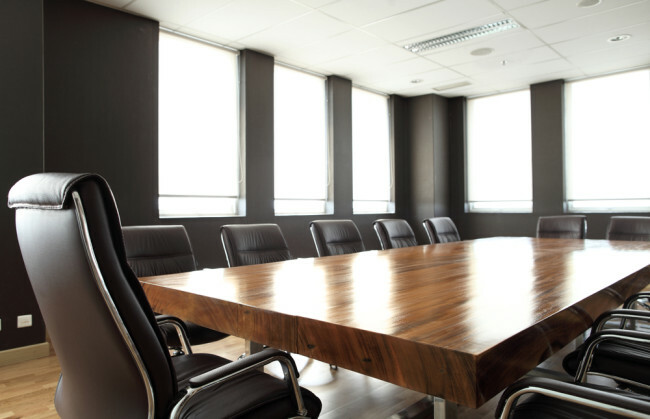 While a CTO or CIO would serve as the subject matter expert, the remainder of the board should be capable of discussing the implications of IT investments, strategies and opportunities. 2. Does the board understand technology? The board should understand what resources are needed to create and manage digital services for the long-term that are profitable for both the company and the consumer beyond the initial transaction. 3. Is there a digital culture at a board level? A collaborative culture must exist within the C-suite. Digital markets are ever-evolving, and agility is required in order to survive. The board must be ready and willing to make quick decisions, take risks and innovate. As the ComputerWeekly piece so poignantly states, "If companies are unwilling to use technology to disrupt their business, someone else will do it for them." C-level executive, it's time to embrace digital transformation.